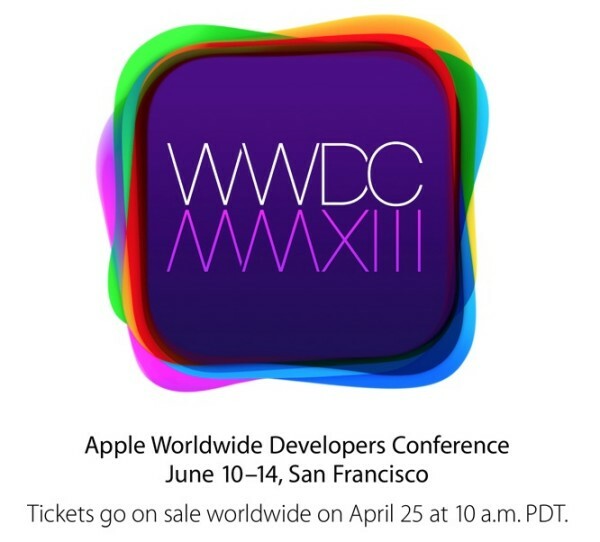 Apple has announced that this year’s Worldwide Developers Conference (WWDC, for all the cool kids) will be held on June 10-14 at Moscone West in San Francisco. Tickets, priced at $1599 will be available tomorrow at 10:00AM Pacific Time. With each passing year tickets for the conference have been selling within hours of going on sale. It seems Apple is pre-announcing their sale in hopes that the people who really want to go, will get in line, so to speak. Apple is also limiting ticket sales to developers who have had a paid developer account prior to today’s pre-sale announcement. Anyone between the ages of 13 and 17 must have their tickets purchased by a parent or guardian, who is also purchasing a ticket. Lastly, these tickets are limited to one per person, and five per organization. For developers who cannot make it, Apple will be posting videos of the sessions during the conference, rather than weeks afterward as they have in the past. There will be no charge for access to these videos.